The representative and wife of Mauro Icardi has revealed that the striker is not in a hurry to discuss a new contract with Inter Milan. The 25-year-old has been with the Nerazzurri since the summer of 2013 and over the years, he has been handed the captain’s armband whilst being tasked with the role of leading the club’s attack. Speaking to Tiki Taka, Wanda Nara stressed that the Argentine is content with his stay with the Nerazzurri after getting the chance to ply his trade in the Champions League. She added that Icard has three years remaining on the existing deal with the San Siro giants and there is no rush to get an extension done with the club. “, Despite the agent’s comments, there have been suggestions that“ Inter are worried about the current contract of the marksman which includes a buy-out clause of around £96m. 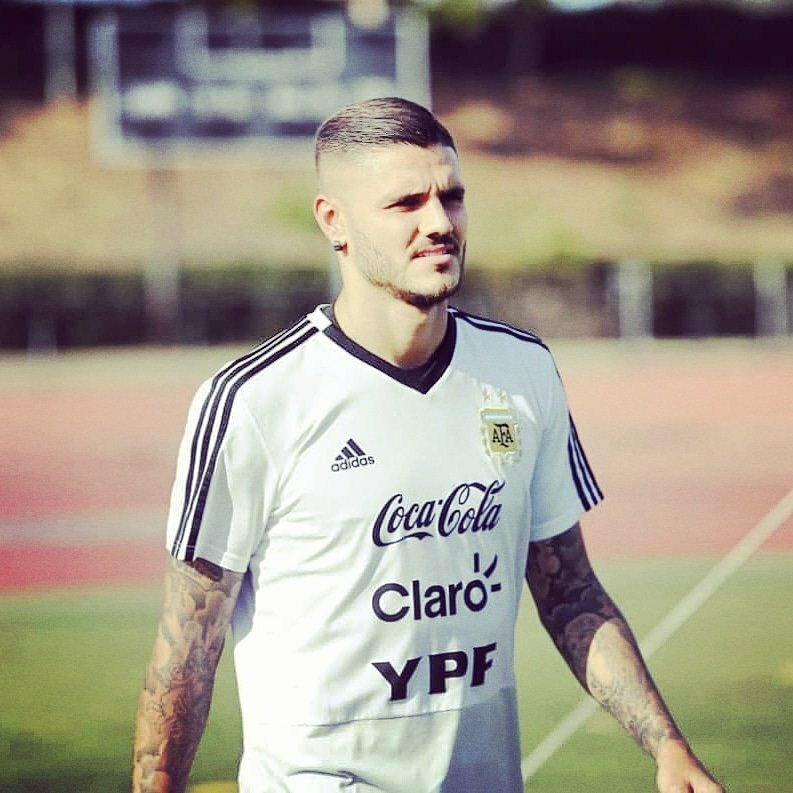 “, The likes of Chelsea “and Real Madrid have been among the main clubs who have already been linked with the former Sampdoria ace and an approach could be made next year, should there be no progress with regards to Icardi’s current deal. Meanwhile, Icardi continued his recent good form for Inter as he scored for the third game on the bounce. The Argentine bagged a brace during the 2-1 triumph at SPAL over the weekend and the result has helped Inter jump to third on the table behind Juventus and Napoli heading into the second international break of the season.